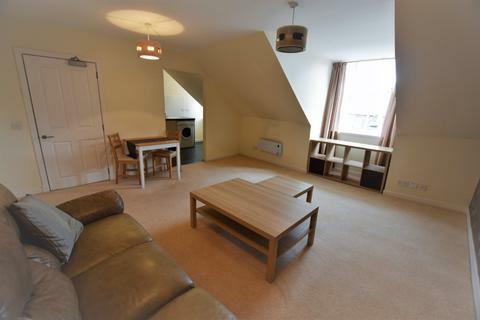 We are delighted to offer for lease this spacious one bedroom first floor apartment. 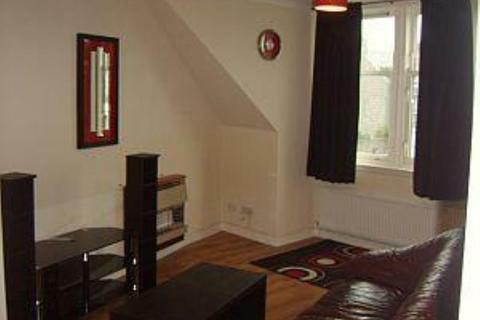 Situated only a 10 minute walk away from Union Street. 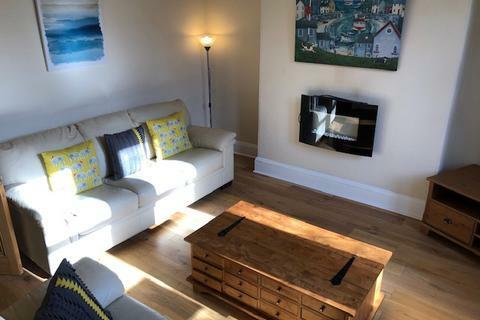 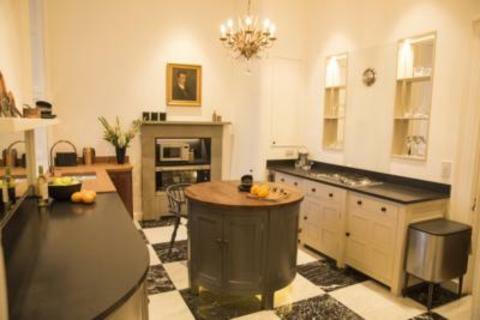 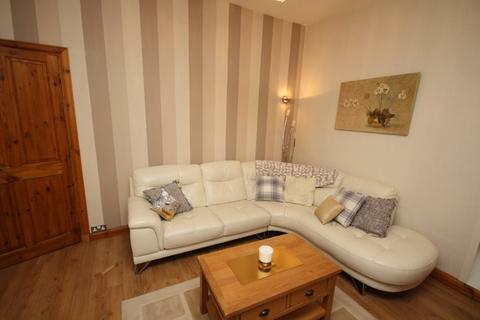 Fully furnished and recently re-decorated to a very high standard. 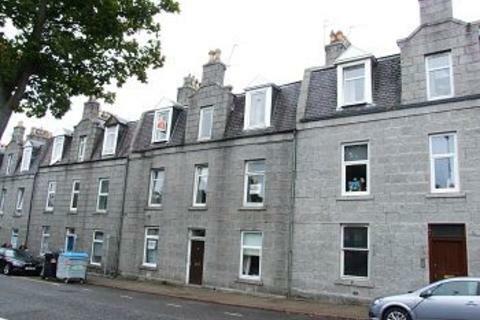 A well presented 1 bedroom flat near Aberdeen City Centre. 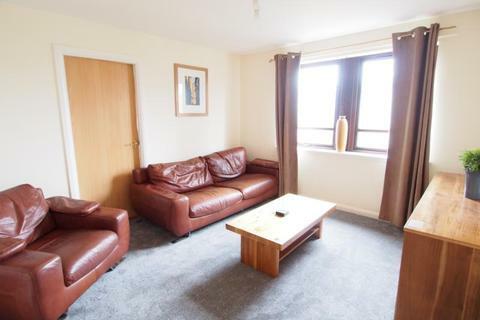 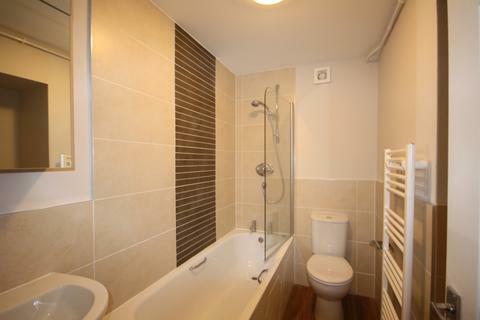 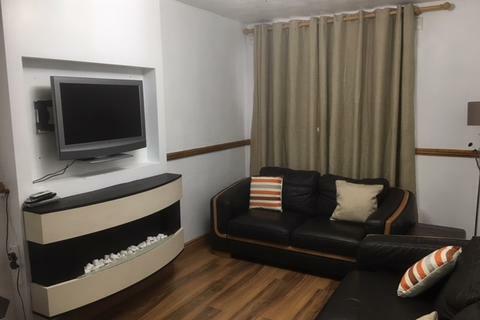 Belvoir offers this modern one bedroom flat. 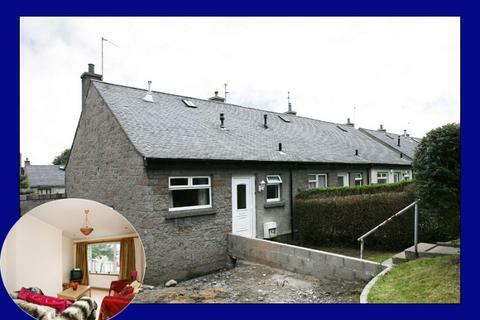 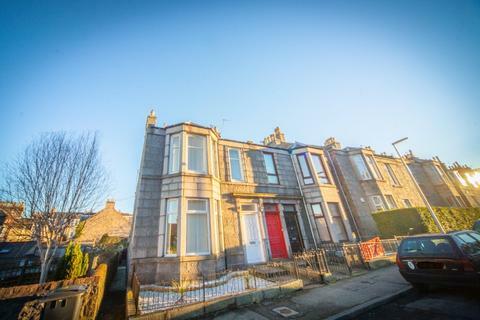 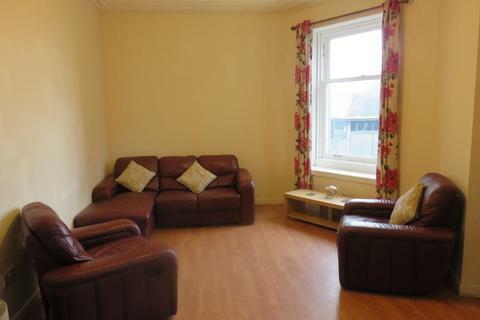 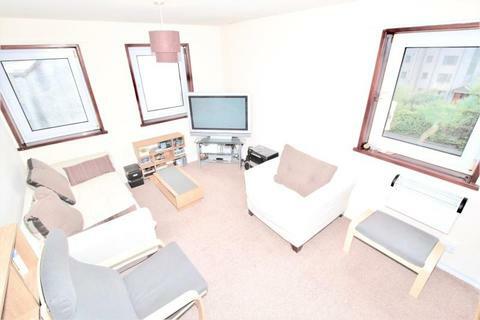 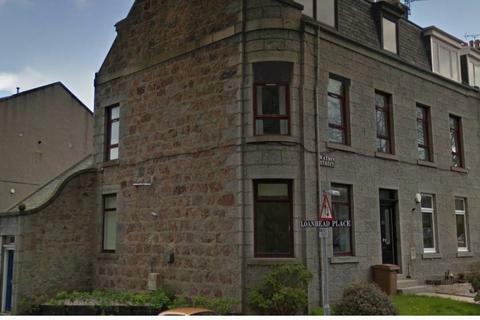 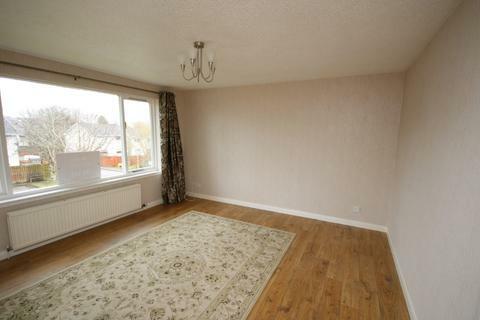 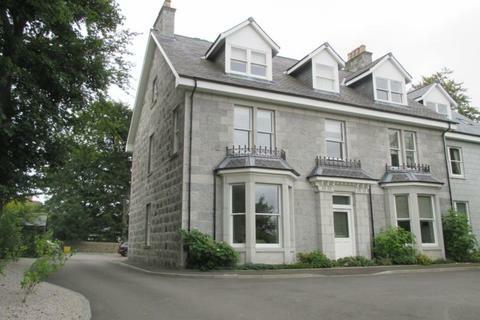 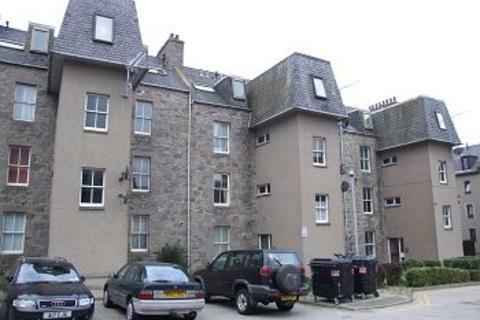 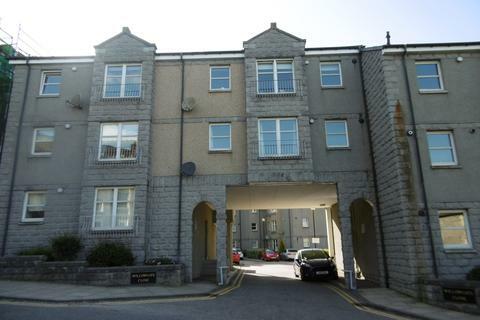 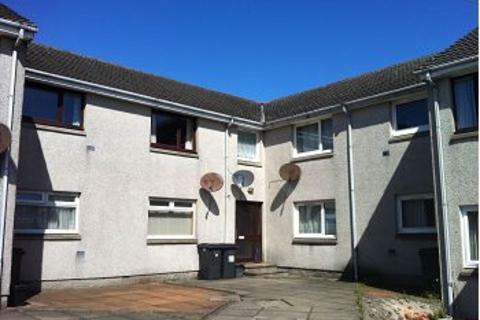 Two bedroom top floor flat located in the Kittybrewster area of Aberdeen. 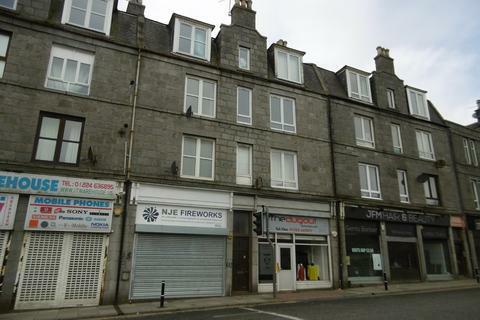 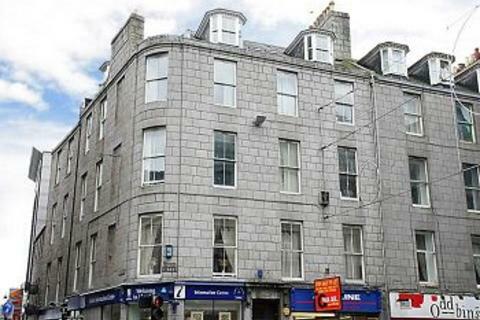 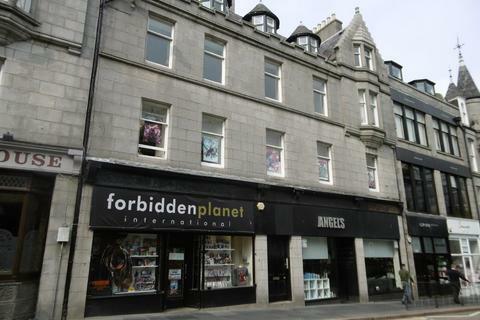 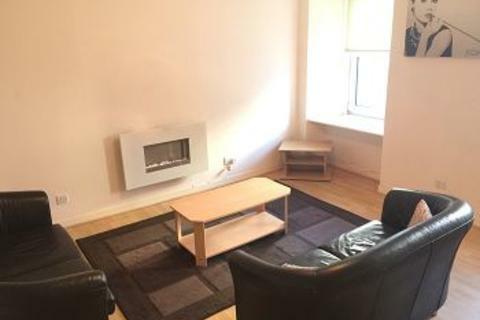 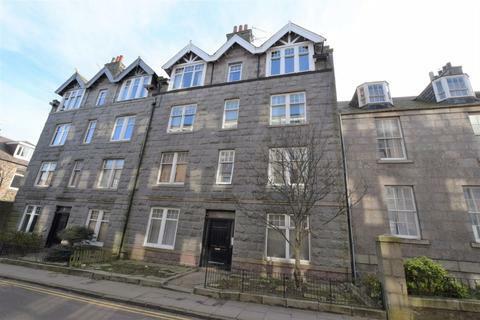 For Lease, HMO Licenced, Three Bed, Furnished, Top Floor flat, Bridge Street, Aberdeen.